Blitzkrieg 3 is a real-time strategy game set during the second world war. It was developed and published by Nival. 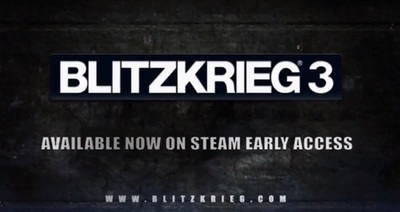 Blitzkrieg 3 can be played on Windows, Macintosh and Linux computers via Steam's Early Access program.